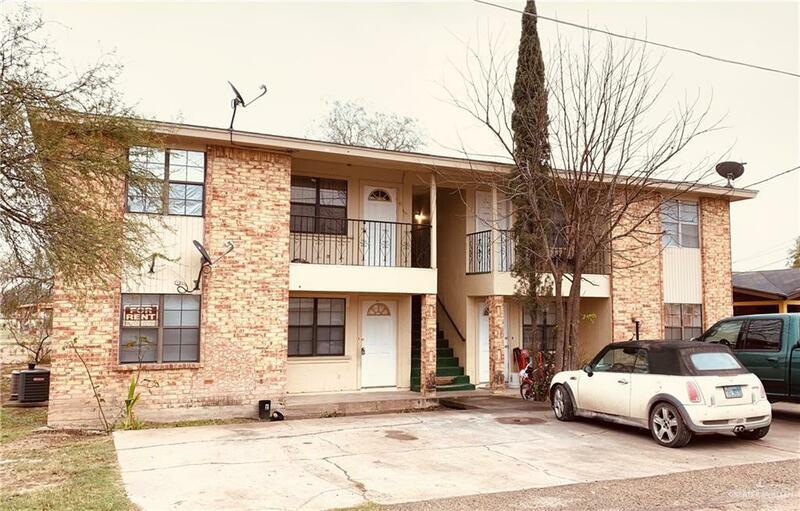 Great location, 4 units, 2 bedroom, 1 bath each. One building, 2 units upstairs and 2 units downstairs. A total of 4 electric meters and 1 water meter. 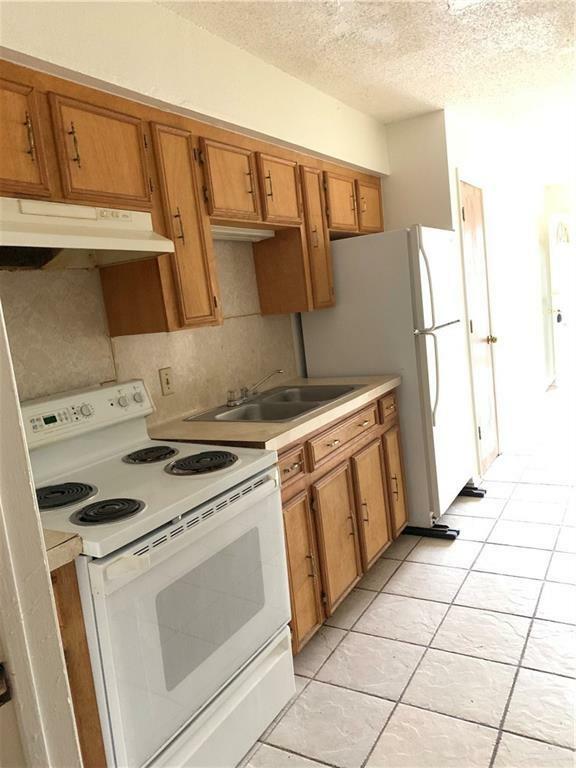 All tile floors, ceiling fans, and each unit has it's own spacious laundry room. 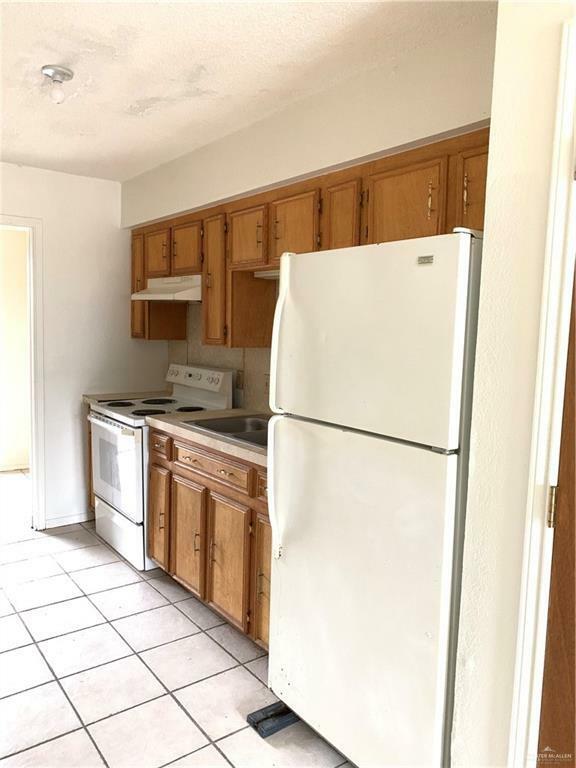 All four units come with a stove and refrigerator.